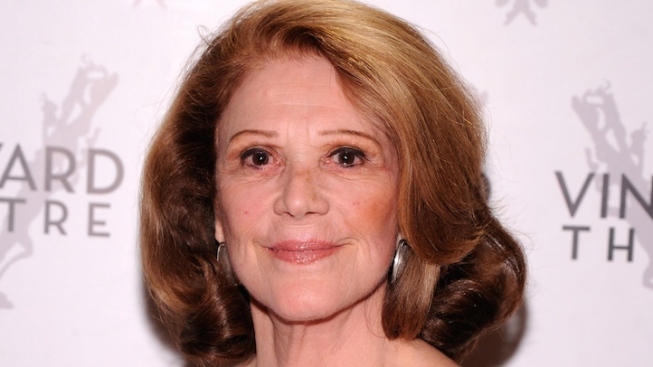 Linda Lavin Will Star in "Our Mother's Brief Affair"
Tony winner Linda Lavin will return to Broadway this winter. Performances begin at the Samuel J. Friedman Theatre on Dec. 28, with an opening night set for Jan. 20, 2016. “Our Mother’s Brief Affair” follows Lavin’s mother Anna, who, while on a return trip to her deathbed, confesses to her grown children about a torrid affair from her past. It’ll be the 11th Greenberg play to be produced by the Manhattan Theatre Club (see also 2013’s Tony nominated Best Play, “The Assembled Parties” — also directed by Meadow). For ticket information, visit www.manhattantheatreclub.com.